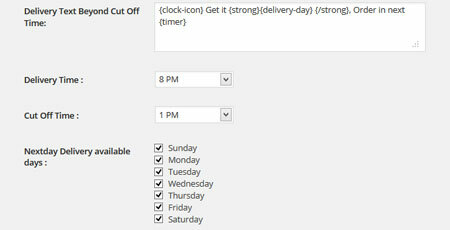 This plugin is particularly useful for those of you who offer next day delivery to your customers. 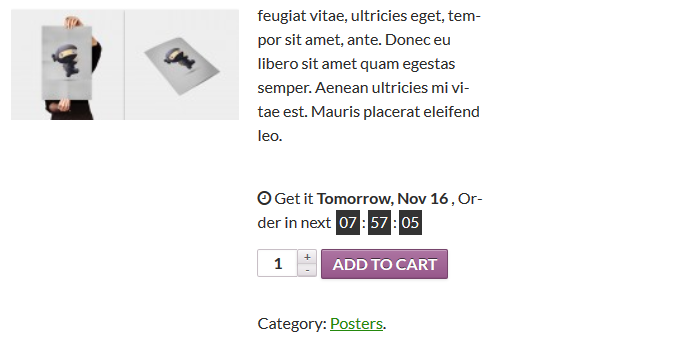 You can add timers to your site using a simple shortcode. It uses the default timezone. The Delivery Countdown Timer plugin is available as a free download.